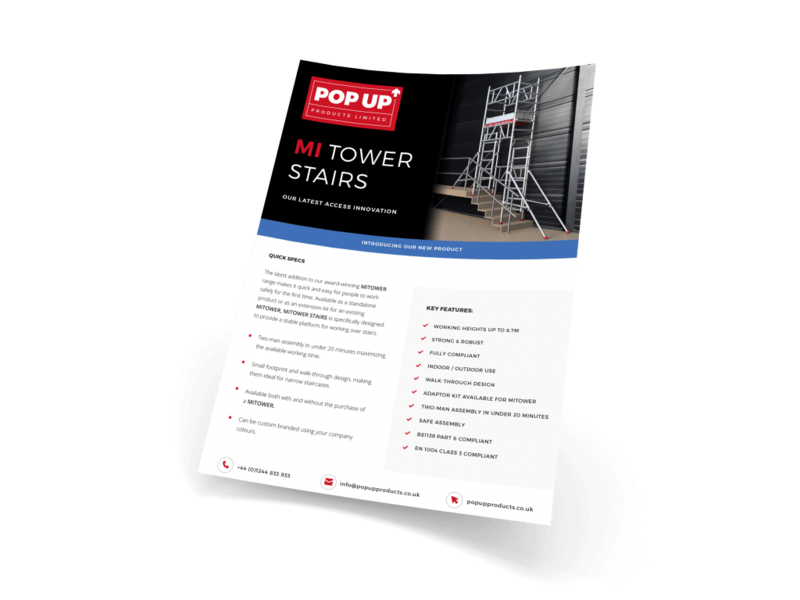 INNOVATIVE, MARKET-LEADING ACCESS SOLUTIONS FOR ANY BUSINESS. 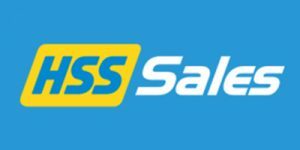 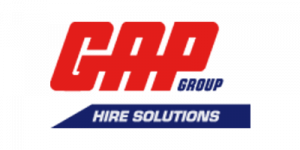 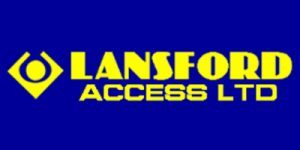 As leaders in the world of access equipment, we have been providing safe, simple access solutions for over 45 years. 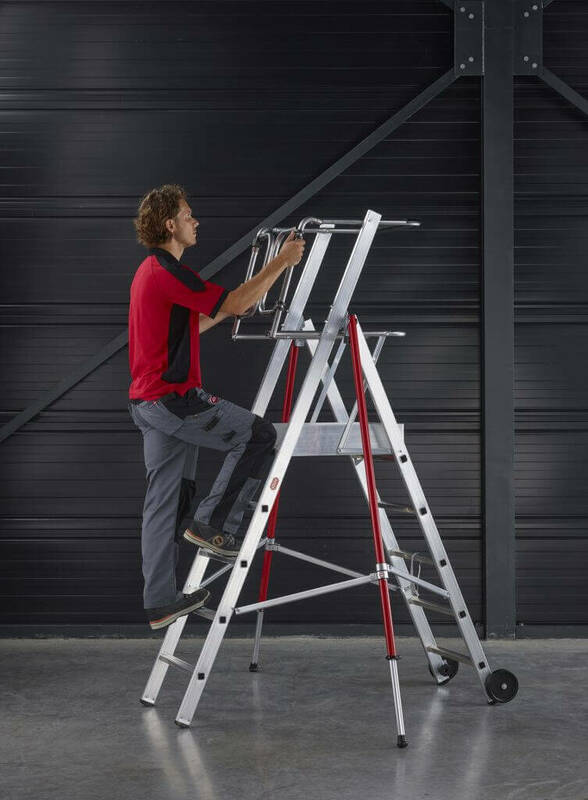 Driven by innovation and supported by world-class manufacturing facilities, our award-winning product offering makes working at height easier for any business. 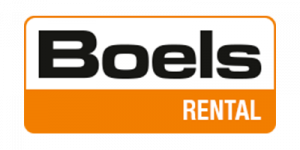 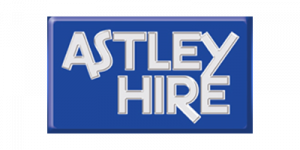 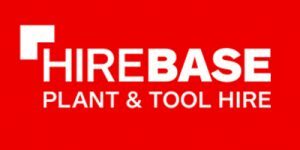 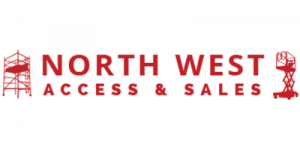 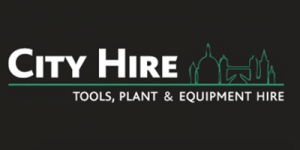 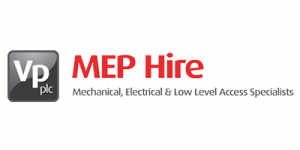 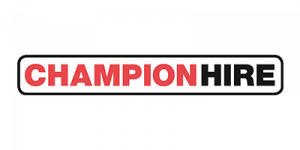 We are an independent British company based in the North West of the UK, specialising in access products and solutions. 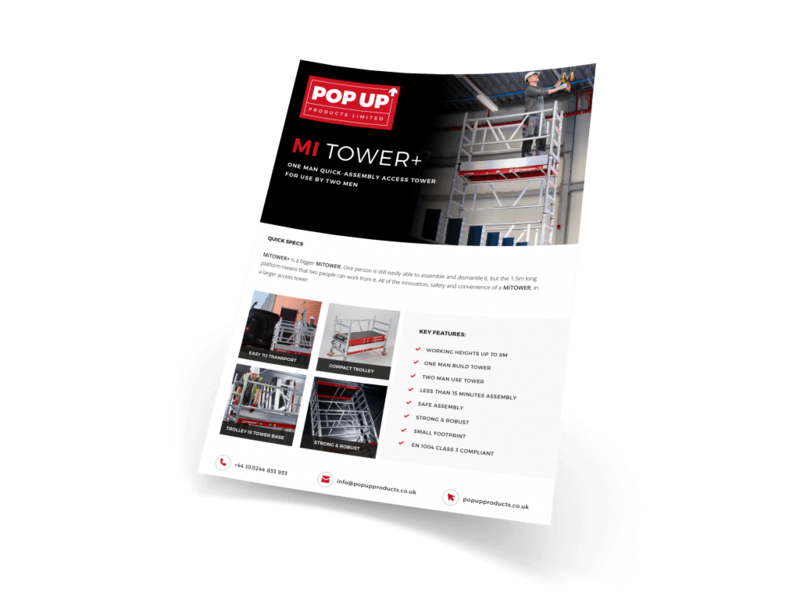 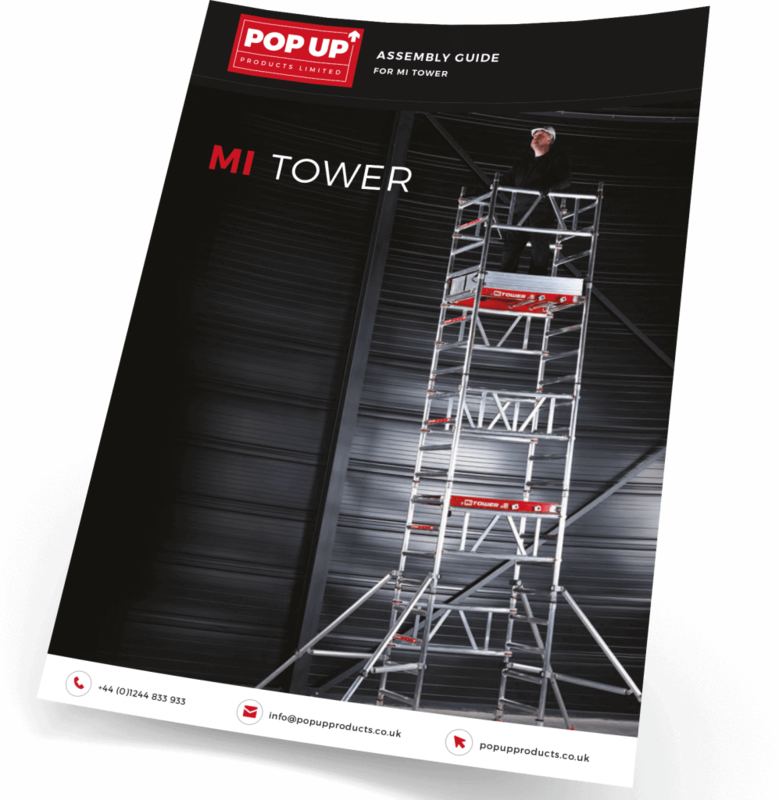 Since the mid-1970’s we have developed and supplied safe and simple quality access products, with our award-winning Pop Up lifts, our Mi Tower range of access solutions that include the award-winning MI Tower and our traditional EIGER aluminium tower range. 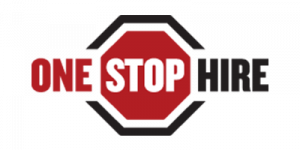 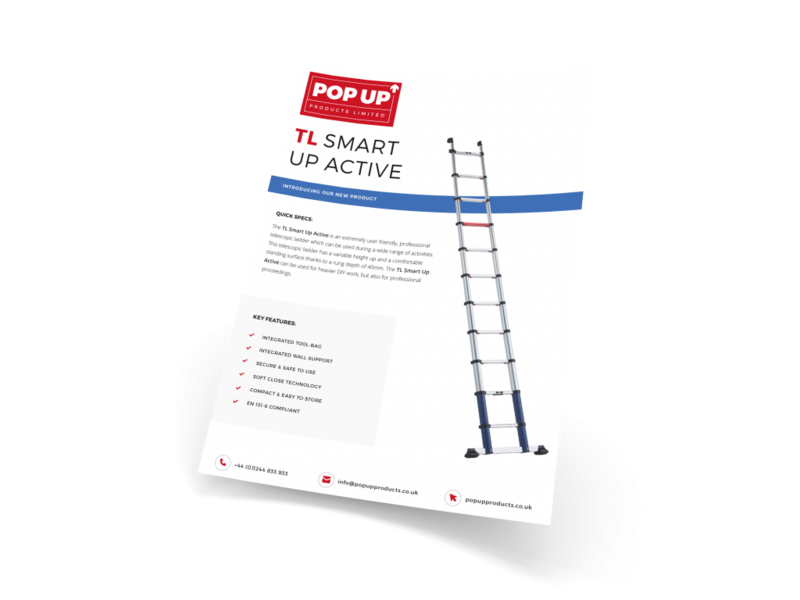 At Pop Up Products Limited, we are, and will continue to be, an innovative, market-leading solution, challenging the industry to evolve and supply an ever-improving offering to anybody looking to work safely at height. 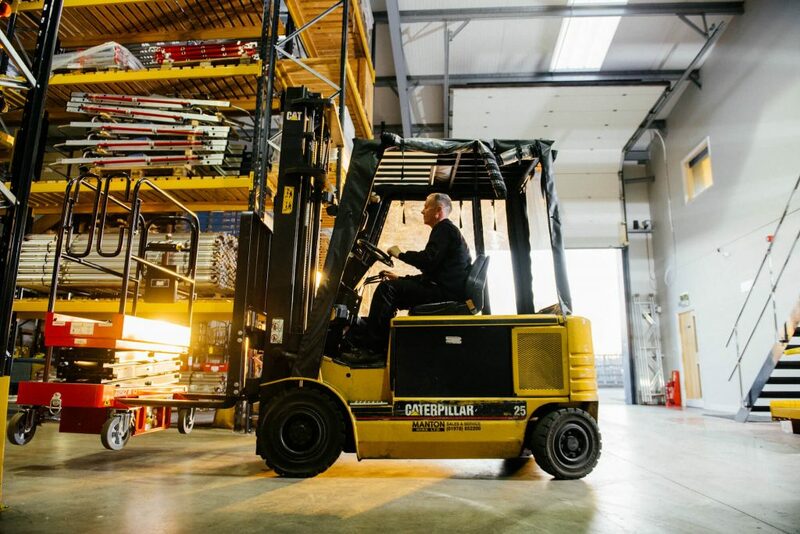 We work tirelessly with our manufacturing partners to develop and deliver world class products and are active members of the important industry leading associations of PASMA and IPAF. 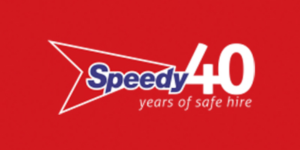 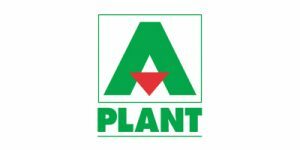 We’ve built our long-standing reputation for dependability on the back of years of supplying quality products and developing mutually beneficial relationships based on trust. 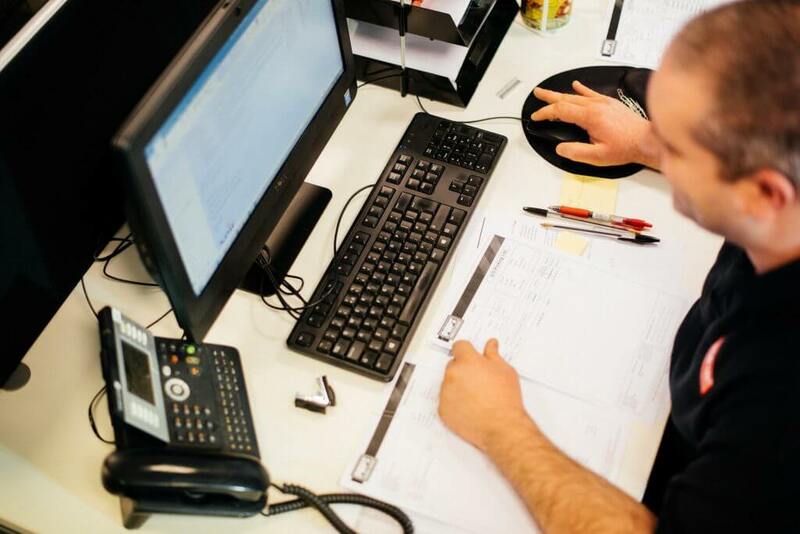 If we say we are going to do something for you, you can be sure that we’re going to do it. 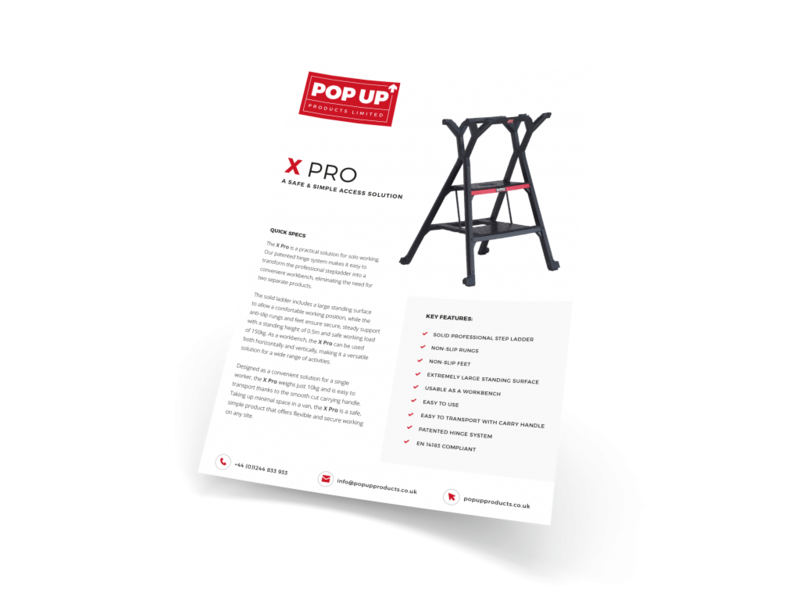 At Pop Up Products, we’re more than just your access supplier. 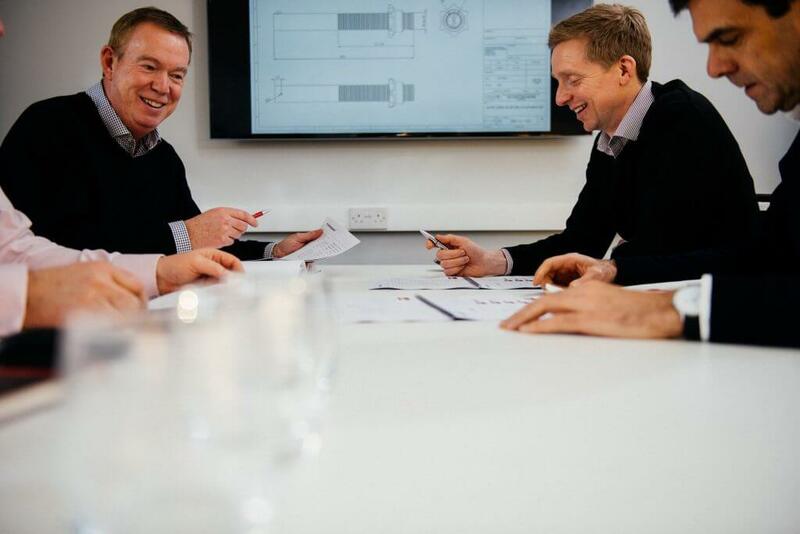 Whether it’s bespoke training for your workforce, custom branding on our products or going the extra mile to make sure you’re happy, you know we’ll support you because we care about your success. 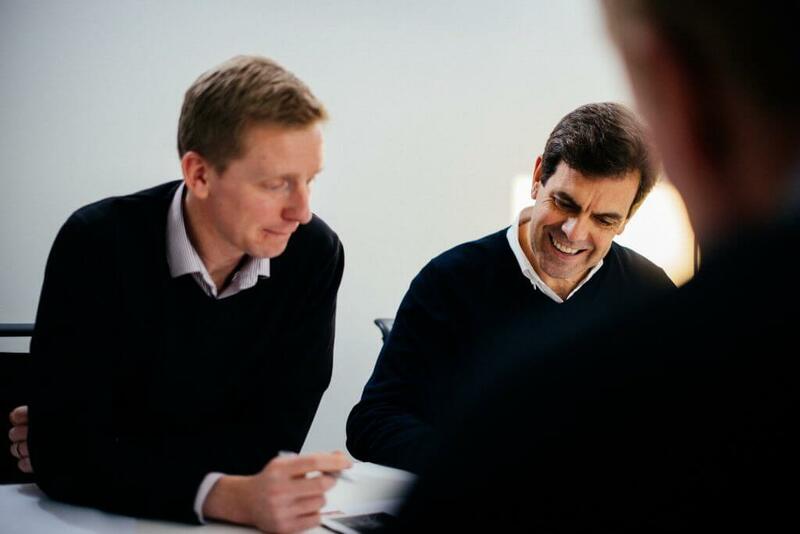 Our market-leading product offering has been developed based on the needs of our customers, identifying everyday problems and creating innovative access solutions to solve them. 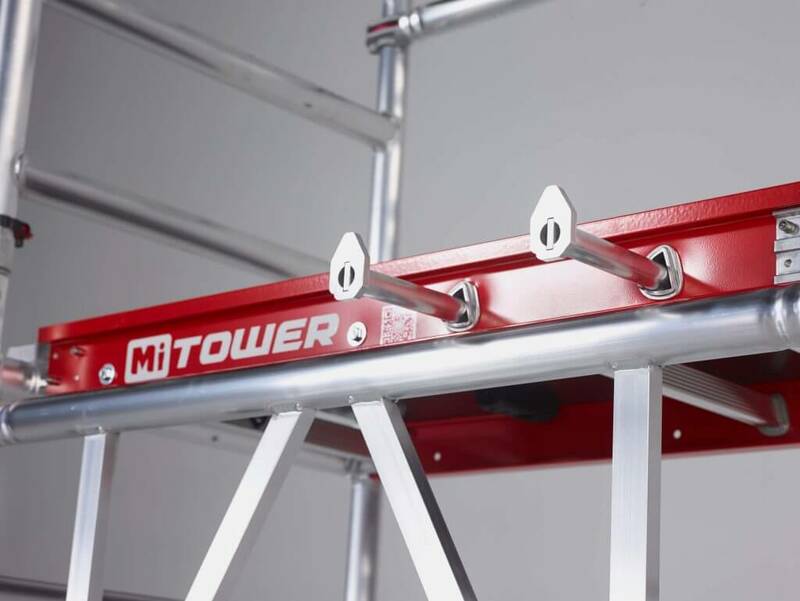 Several of our products were the first of their kind on the market, and we’re always working to develop more. 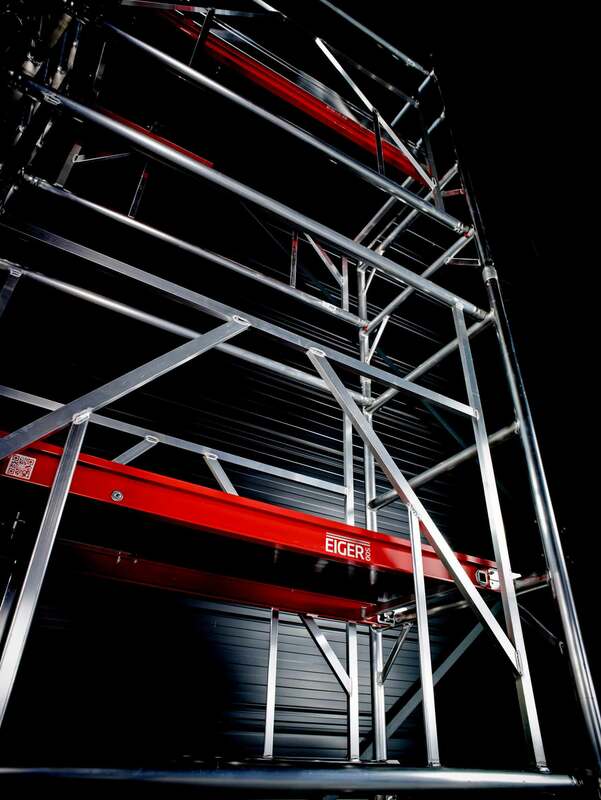 Each of our product ranges has been designed to solve different access issues safely and simply. 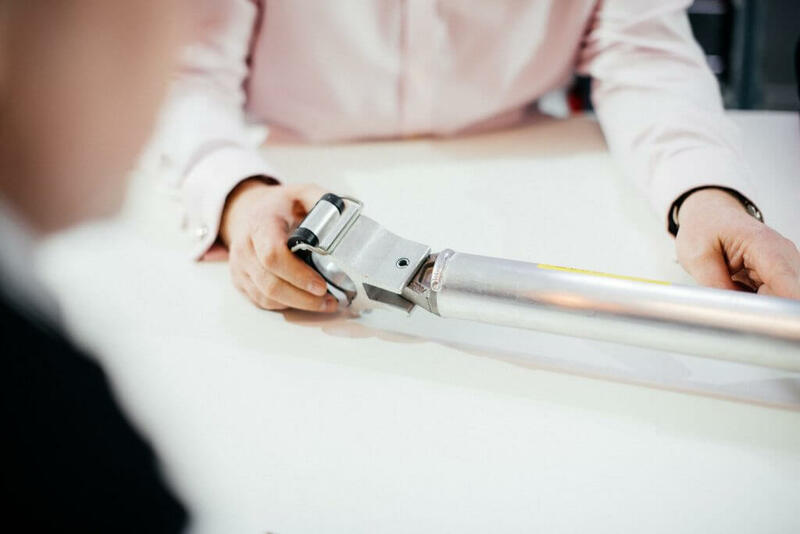 Driven by innovation and produced in world-class manufacturing facilities, every product comes with the guarantee of reliability and the promise of outstanding after sales support. 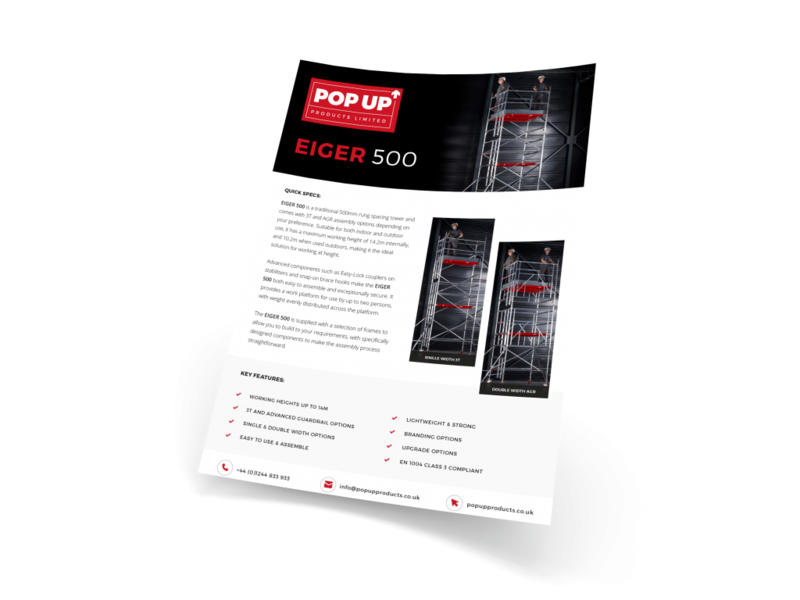 Traditional scaffold towers re-engineered in state-of-the-art production facilities, EIGER TOWERS are lightweight, secure aluminium mobile towers manufactured to the highest quality. 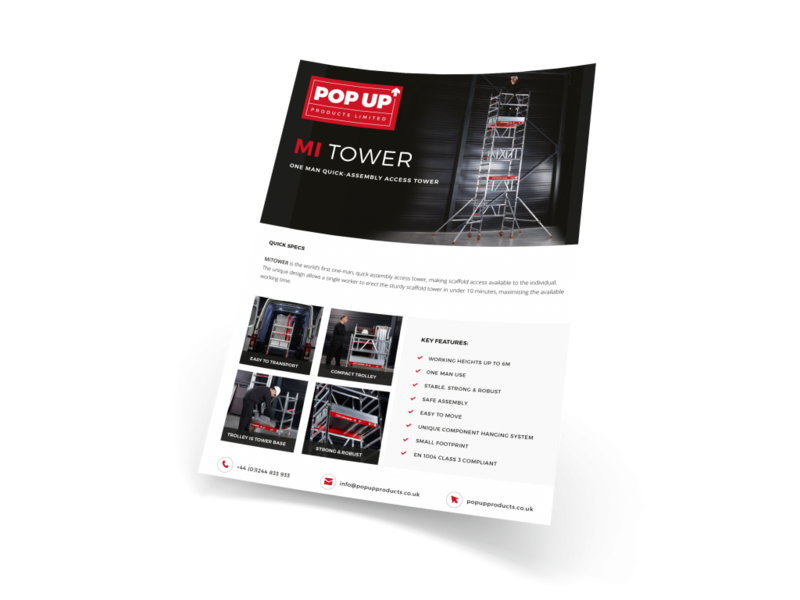 The first scaffold tower that can be erected by just one-man in under 10 minutes, the MI TOWER range is quick, easy and safe for working heights up to 8 metres. 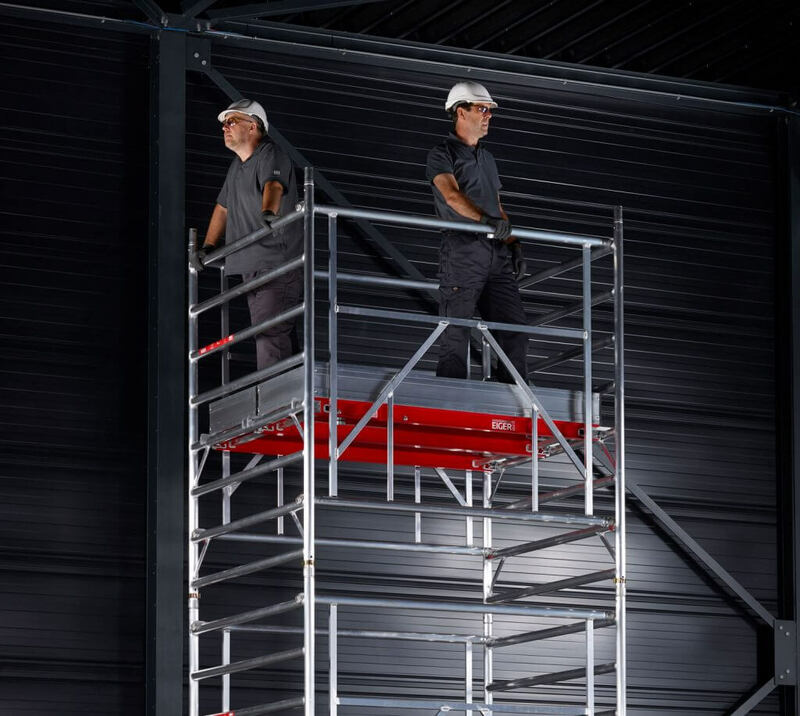 The first one-man push-around scissor lift with intelligent feedback and monitoring, our IQ LIFTS lead the industry in safety, ease of use and manoeuvrability. 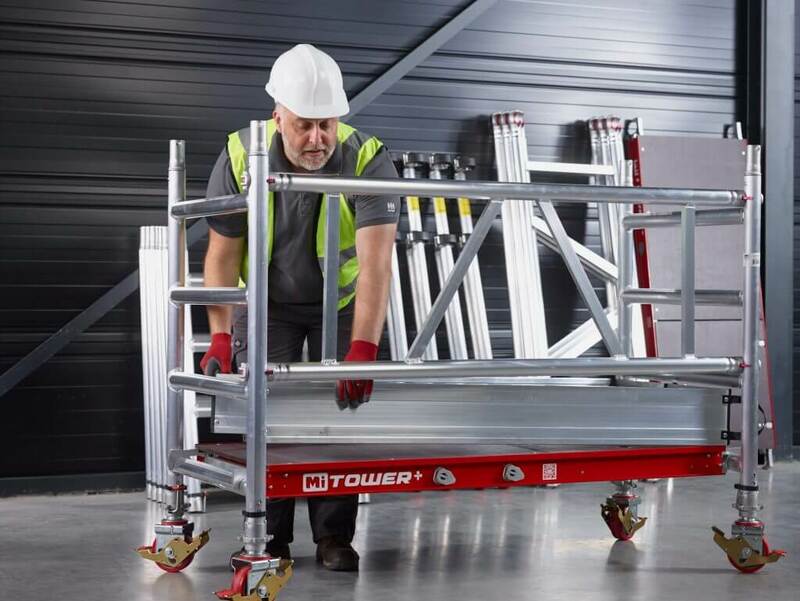 Leading the way in portable access products, our AGILE range is ideal for the solo operative looking for lightweight, sturdy, low-level access. 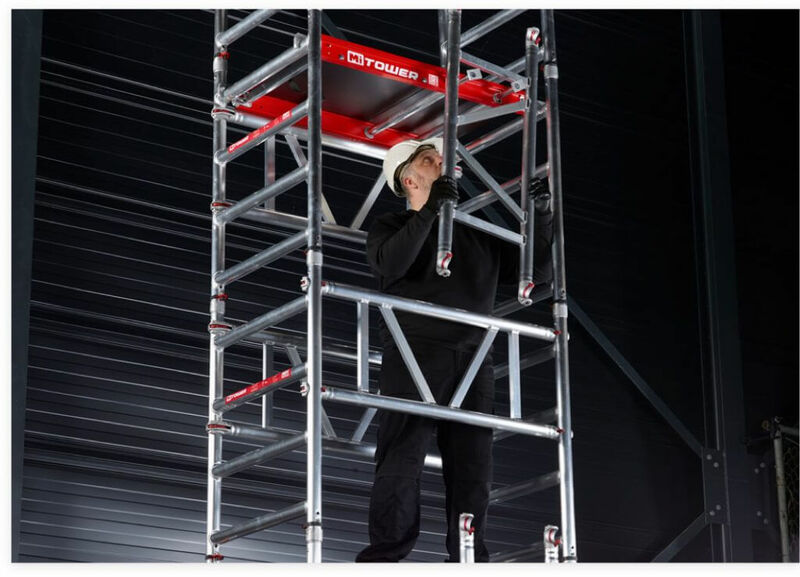 Made in some of the most advanced manufacturing facilities in the world and featuring safety-enhancing innovations, our aluminium access towers are a reliable solution for working at heights of up to 14m. 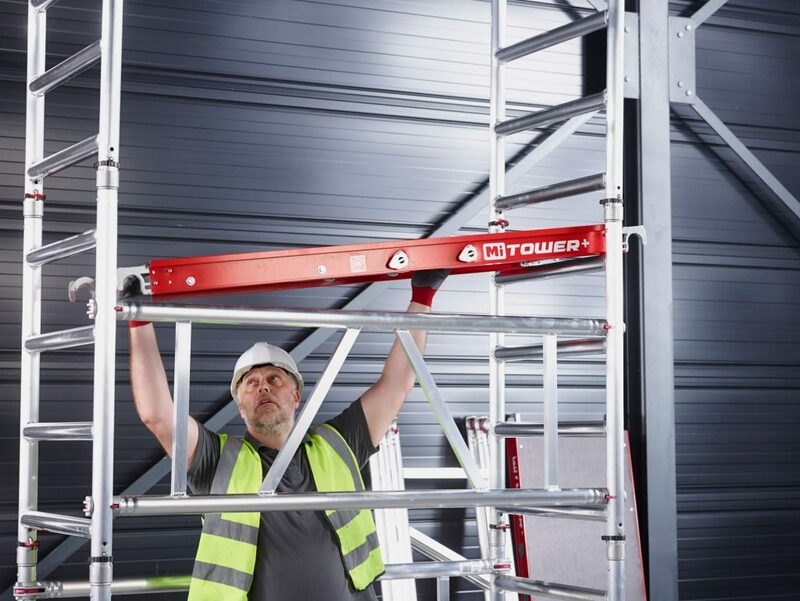 Work at heights of up to 5 metres with our award-winning POWERED ACCESS range. 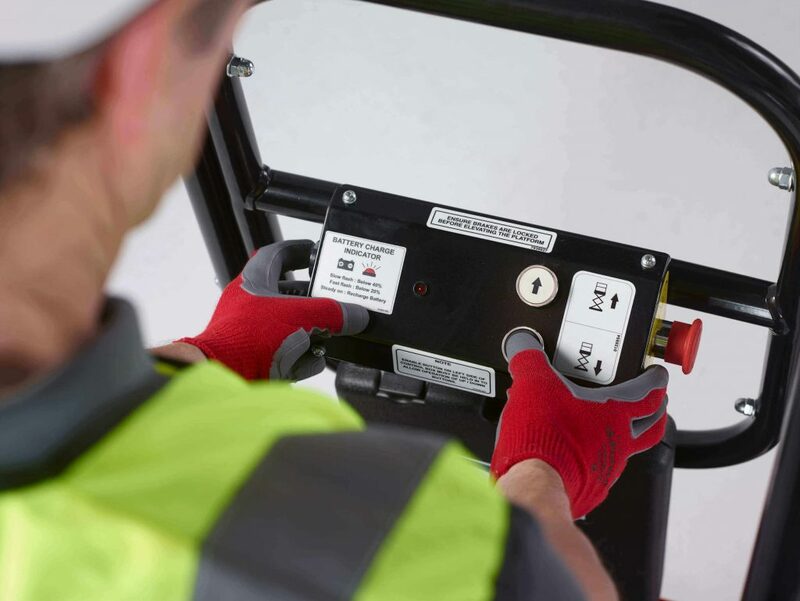 Affordable, easy to manoeuvre and compliant with the most stringent regulations, our powered access machines are a practical solution to low-level access. 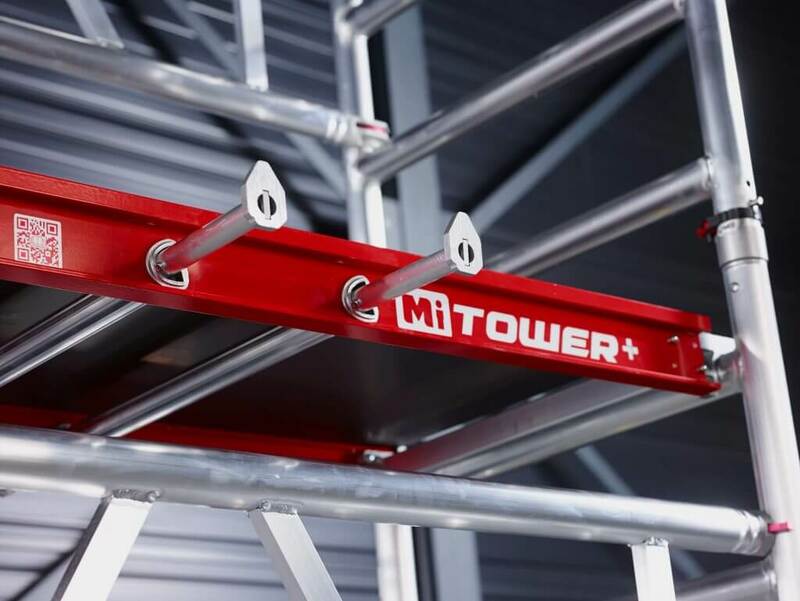 Designed for easy portability around a site, our innovative PORTABLE ACCESS products are fully compliant with EN131 and allow a single person to work safely at heights of up to 4.8m. Trusted by some of the most recognisable names in industry, Pop Up Products are proud of our commitment to delivering excellent service. 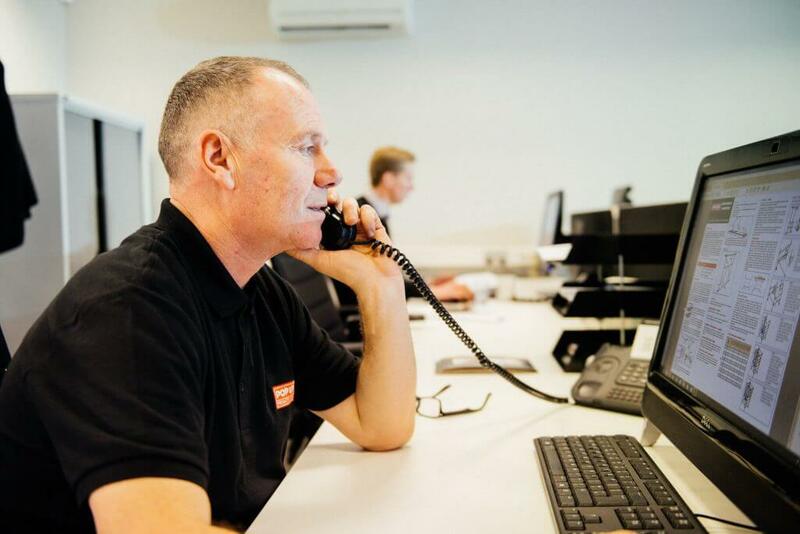 Here are just a few of the customers that have benefitted from our market-leading access solutions.